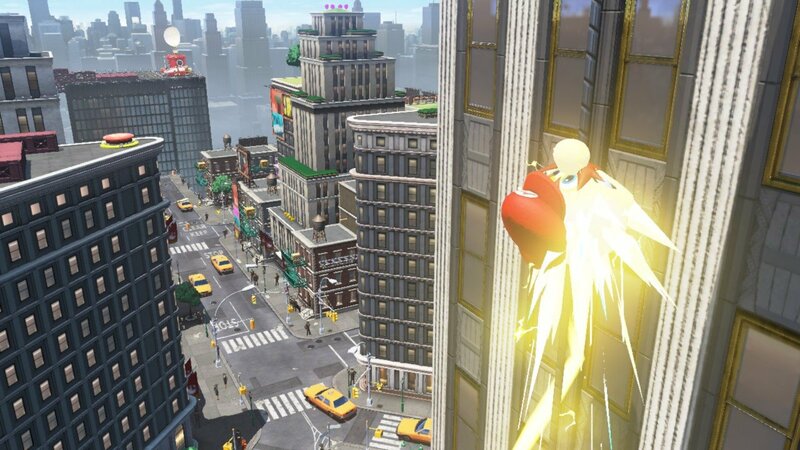 Developed and published by Nintendo, Super Mario Odyssey is Mario's latest 3D platforming adventure and as expected we enjoyed every minute of the game, however we couldn't help, but notice that the game didn't feel as magical as previous 3D Mario titles, why is that? Keep reading our review to find out why. 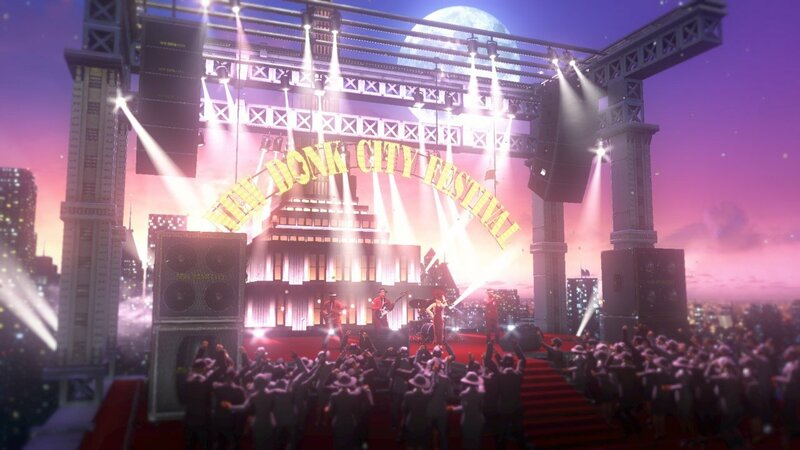 There's no doubt that Nintendo pulled out all the stops with the production value of Super Mario Odyssey and it shows between the incredible storytelling, incredible audio-visual presentation, and sheer scope, however the game lost something so much more important in the process. 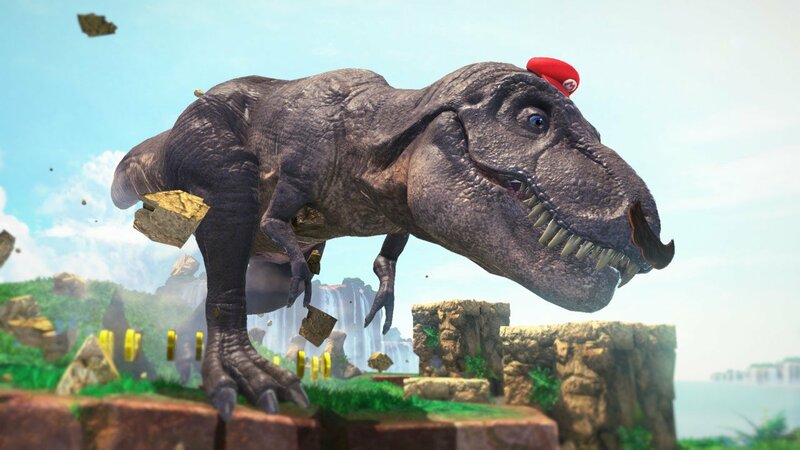 Super Mario Odyssey lacks the charm of previous Mario games, the level designs are lacking compared to most previous entries in the series and the game is quite honestly, ridiculously easy to the point where it felt like we were playing a game geared towards young children. That's not all, the gameplay is sort of mission-based like Grand Theft Auto and unfortunately falls victim to the same issues that plagued the Jak & Daxter games after the initial title, The Precursor Legacy and feels like a completely different series now. Don't get us wrong it's a solid game, but it doesn't feel like a Mario game at its core and that's a serious problem when you're talking about a series that was not only at the top of the sales charts with every release in the franchise, but arguably the most beloved series in the video game industry, it honestly makes no sense why Nintendo would choose to reinvent the series at this time. The controls in the game are very responsive and easy to learn which is always a good thing in our opinions. Visually Super Mario Odyssey looks absolutely spectacular and really pushes the limit of the Nintendo Switch's hardware especially in docked mode, but it still looks great in handheld mode as well! The soundtrack is quite varied as well with some pretty amazing vocal songs, however the music in the game's many levels was somewhat lacking, which was quite disappointing, but even so it's still great to listen to. 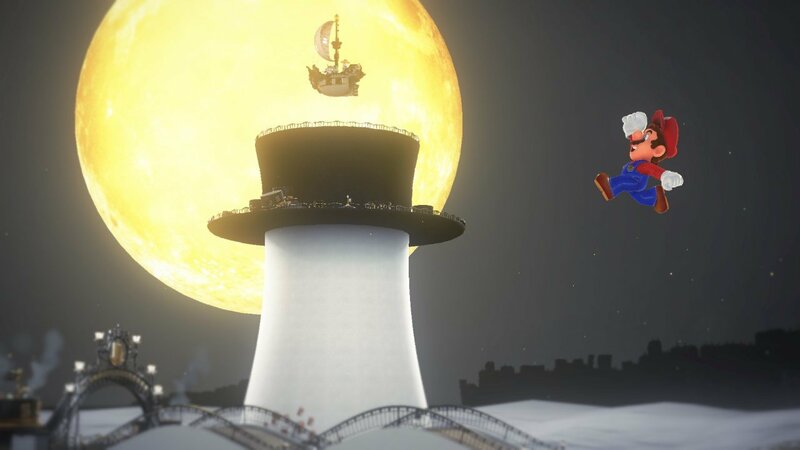 While the gameplay and story is solid, Super Mario Odyssey reinvented the series despite there being no need to do so and in the process has lost some of that special Nintendo magic the series has possessed for decades. While the controls and audio-visual presentation are fantastic we still give the game the lowest score of any mainstream release in the Mario series to-date. 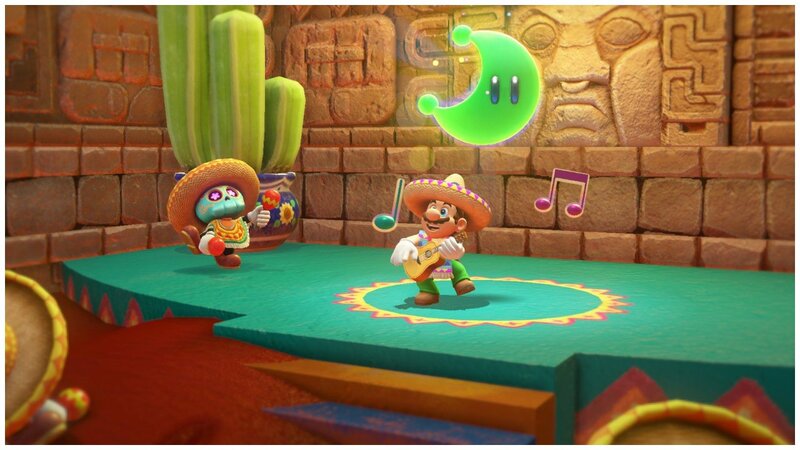 While the game is solid it was a major disappointment and as such we give Super Mario Odyssey a solid level of recommendation. Odyssey is alright, that unfortunately isnt good enough for a Mario game. The level design is all over the place and the crazy amount of abilities makes the game too easy. @themcnoisy Mario sets the standards for software quality in the industry and with this I fear that it'll resonate with other developers and we will see an increase in shovelware and crap games from AAA developers. Good review Rean! I agree with @Pennsage your reviews are improving hehe. @Brian2030 I thought I was the only person who found Super Mario Sunshine to be subpar. Thanks for the comments! You guys are awesome. @Reanfan Your quality of writing improves with each review you write. Keep up the good work, my friend! @GeekyGamerZack Um...I really love the game and it is one of my favorites, but as @themcnoisy said it has questionable level design so I see why Brian gave the game a 7.